Our comprehensive elliptical reviews take the confusion out of shopping for a new cardio machine; with so many different options out there, it can be next to impossible to choose the right one. To make it easier for you, we’ve taken the time to review all of the major brands and the most popular models so that you can make an informed choice about the best elliptical trainer for your home gym. We’ve done the research for you and put together clear, unbiased elliptical trainer reviews that cover essential information like cost, durability, workout programs, user weight, stride length, warranty and extra perks. In addition to the detailed reviews we’ve developed several Best Lists that outline our expert's top choices by price and type. You can compare these elliptical machines side-by-side and choose the one that most appeals to you based on its features and capabilities. 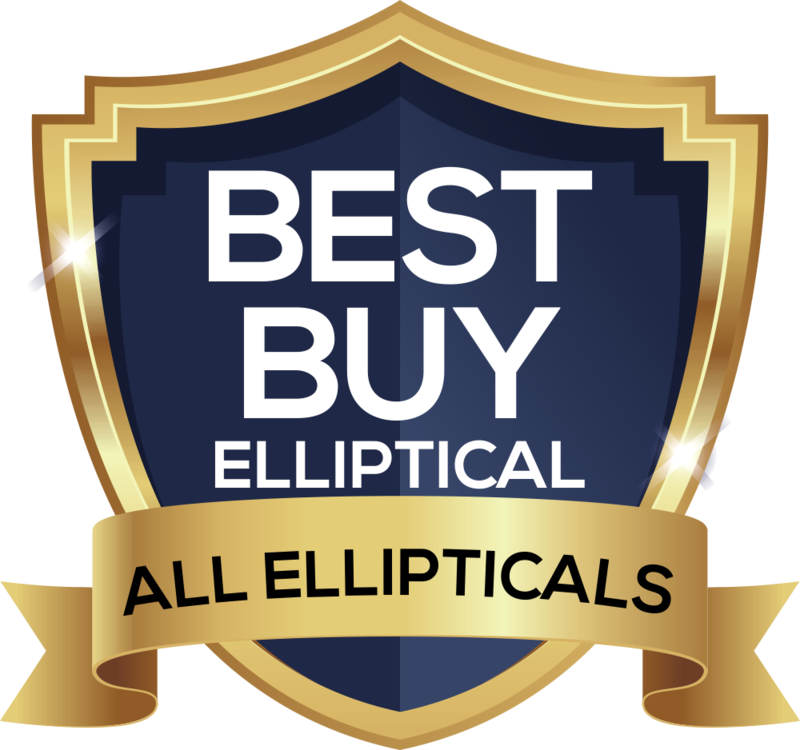 Or simply visit our Best Elliptical Machines for 2019 section including the best overall elliptical trainer, the best value machine, the top budget trainer and the best club quality trainer for the year. You can check out where to buy quality new or remanufactured machines in our shopping guide section and our buying guide will give you the questions every consumer should ask when reviewing an elliptical trainer to suit his or her needs. You can even submit your own review! Elliptical Reviews and So Much More! In addition to the reviews we’ve put together some informative articles on why elliptical machines are so popular, the great health benefits you can expect when working out on one and getting the most out of your machine once you’ve purchased it. 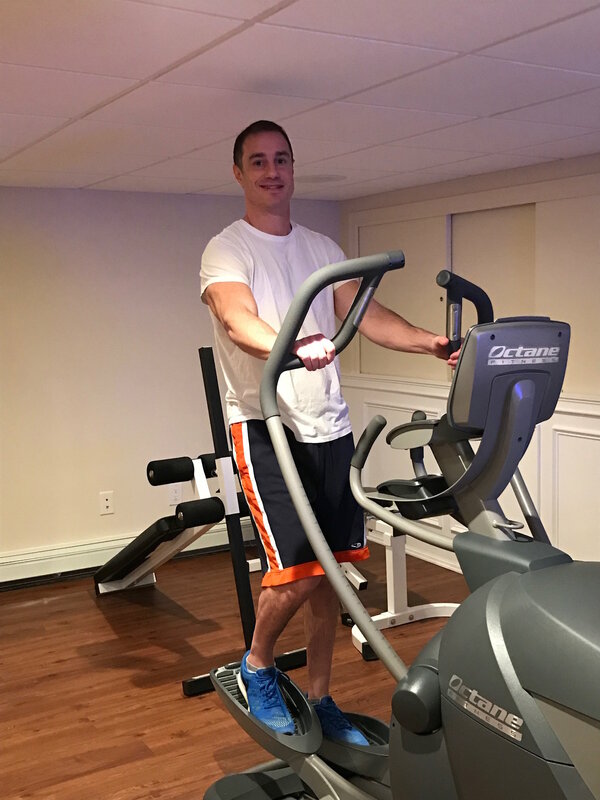 After all, we wouldn’t be doing our job if we simply stopped with the purchase – when you’re investing in something as important as an elliptical machine, getting the most out of it after the purchase is just as important as the purchase itself! 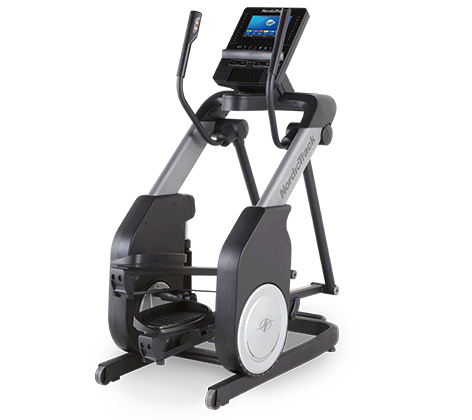 You can search through all of the popular ICON ellipticals including NordicTrack and ProForm, as well as all of the other top brands including Horizon, Sole, Bowflex and Yowza. If you're looking for higher end models, our experts have also covered the gym-quality ellipticals from Matrix, Precor, Octane and Life Fitness. Explore our elliptical reviews fully to learn everything you need to know about these popular cardio machines – then start exercising! "Thank you for your reviews of the NordicTrack elliptical machines on your site. They were very comprehensive and simple to read. You had some great pointers for people like me who are beginners on a budget, but want to spend our money wisely! UPDATE: Spring Elliptical Sales are on!